While it is perfectly normal, thanks to the way we are raised, to be jealous of someone, carrying envy for a long period in you can be ruinous. Take heart though, there’s a way to work around jealousy! 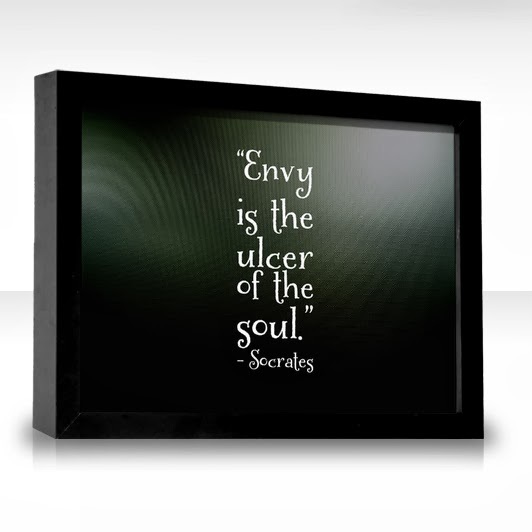 Jealousy does not always express itself as a rabid, avaricious sentiment. Sometimes, it manifests as a subconscious, depressive pining for something you desire but don’t have and someone else has! At the root of all jealousy is the way we have been conditioned to think – which is to compare ourselves with others. Jealousy comes from comparison.. Somebody has better grades than you, someone’s got a better house or a better car or a more beautiful body or more money than you! Understand and recognize that each of us is unique. If someone’s got something that you don’t have, chances are that you have something that the other person doesn’t have. To keep comparing and keep prolonging this self-inflicted agony is meaningless. As long you keep on comparing yourself with others, you will feel jealous of them. Drop all comparisons and you will stop feeling jealous. Instead of feeling guilty or agitated when jealousy wells up from within, we must learn to deal with it. Here’s how: Give the person who has what you desire all your love. Pray for the person’s continued success and joy. Say, someone has a better car than you, instead of longing for a similar car, wish that person safe drives and joyful rides …with the family! If you see someone happier than you are in a relationship, wish that person more peace, more happiness. If you find someone who is fitter or more good-looking than you are, fervently pray that the person stays the same way all their Life. Drive away the urge to pine and lust for what that person has – every single time that the urge arises in you! Avoid the tendency to despise that person because you don’t have what she or he has – send the person some positive energy and your best wishes! Keep at this practice for three weeks and you will soon find your entire being in peace. When you are at peace with yourself, you are radiant and full of positive energy. Then others don’t matter to you. Only you – and how you feel – do! So, don’t squirm when you feel jealous of someone the next time, just love whoever you are jealous of. Comparing yourself with others is what ruins your inner peace. Drop all comparisons. You are unique. Just as everyone else is. His question was as profound as it was candid. 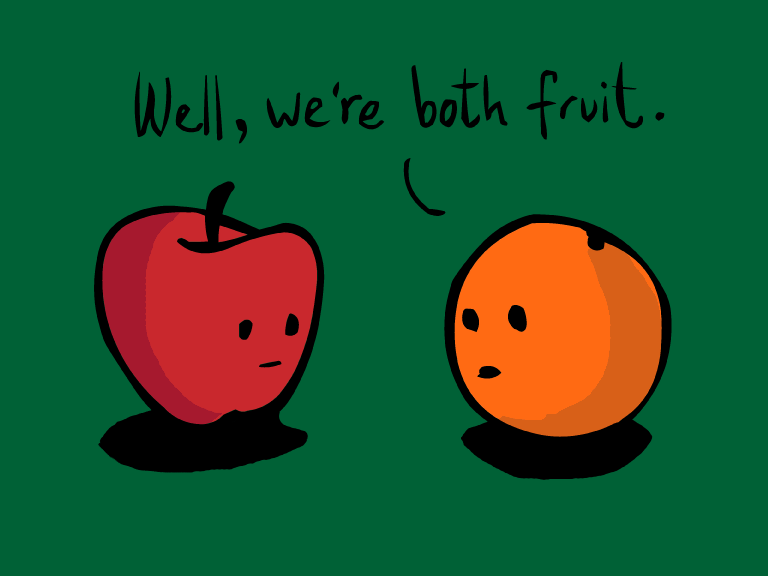 To compare, and often times, even subconsciously, feel jealous of someone is a normal human quality. But if you are aware, you will find that jealousy does not help in any manner. In fact, it ruins your inner peace. It is only through your awareness that you can drop comparisons and stop feeling jealous of someone! I remember reading a story. A man was sitting peacefully on a mountain top. He was taking in the scenery. It was a beautiful morning. He had had a very rough time in the past few weeks. So, he had decided to trek up the mountain just to get some quiet time to himself. His girlfriend had deserted him. And he had been heart-broken over that incident. But coming here, up the mountain, had helped him greatly. He must have been sitting there for over four hours. And he did not once think about his ex-girlfriend. He did not feel anger or grief. He was able to see how beautiful Life was – just as it was, despite whatever he was going through. Around noon, a young couple arrived at the mountain top. They were happy to be with each other. The man saw this couple and his thoughts went back to his girlfriend and he started pining for her first. Then he was soon angry with her. And in some time, he was jealous of this other man for being able to have a girlfriend when he did not have one himself! The scenery and nature’s pristine beauty did not matter to him anymore. He was angry with Life. He left the place in a huff. This story is very relevant. For it helps us understand the sequence of events that lead us to feeling miserable about any situation in Life. When the man was “present” in the moment, when he was taking in the scenery, he had no problems. For several hours he had no problems, no thoughts about his past. But the moment he allowed thoughts of his past, of his ex-girlfriend to creep in, he first started feeling uncomfortable, then angry and finally, miserable. This is the way the mind leads you to misery. When you are in the Now, when you are present in the moment, it is actually the state of no-mind. This is when all you are doing is that you are engaged in whatever is happening. If you are watching a movie, you are “in” it. If you are singing, you “are” the song. If you are reading a book, you “are” the book. There’s no past. There’s no future. There’s just you – in the Now! The mind comes into play only when your attention wavers. Now awareness cannot stop your attention from wavering. But awareness can help you rein in your mind and bring your focus into the present moment. How do you build a higher level of awareness in you? Simple – by constantly training the mind to not interfere with the present. The mind thrives in debilitating emotions like guilt, grief, anger and worry – in the past or in the future. It is powerless in the present. To be sure, you too can train your mind through daily practices like meditation or mouna (observing silence periods). 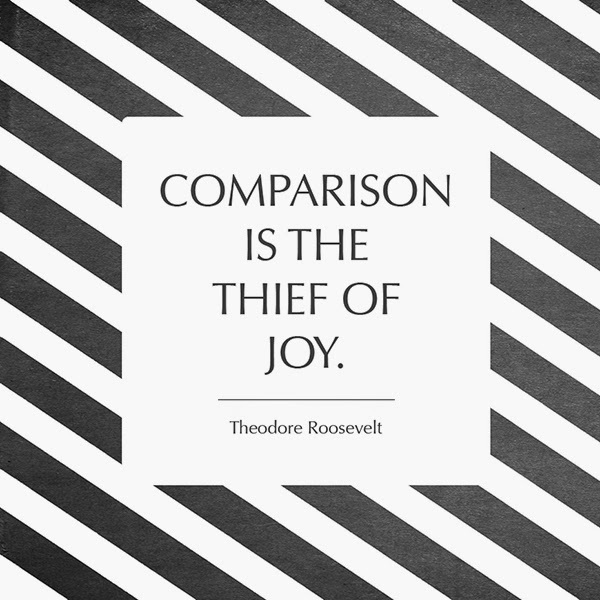 So, don’t worry about your tendency to compare yourself with others or feel jealous of them. Those are the effects. Go to what’s causing the effect. Which is the mind. Work on training your mind. The more you train to not let your attention to waver, the more you will be present in the moment. And as long as you are present, no painful past or anxious future, can ever touch you. When you reach this state, through repeated practice, your Life will be blissful. Untouched by the scourge of comparison and envy!